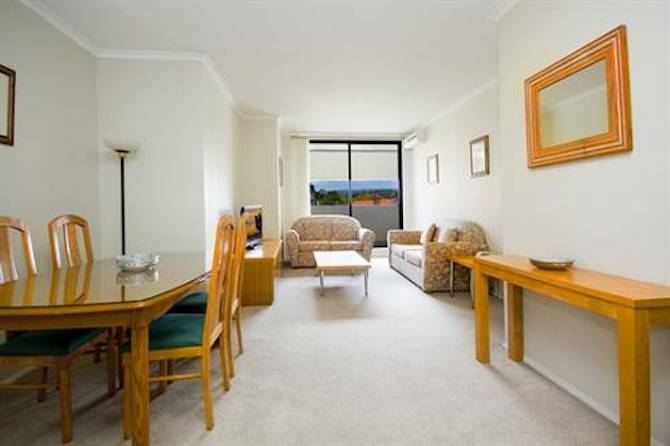 Furnished apartment rental in Castle Hill. This three bedroom self catering apartment is located on Pennant Street, Castle Hill directly behind the Castle Hill Towers shopping centre and within easy access to Old Northern Road and Showground Road. The building that comprsies the apartment also has Castle Hill library on the ground floor. This three bedroom apartment comes complete with towels and linen, modern furniture, fixtures and fittings including a DVD player, plasma TV, WIFI, washing machine, dryer, dishwasher, air conditioning and secure underground car parking for two cars.